Your siding and home exterior do more than protect you from the weather outside—it also offers a great deal of value to your home in terms of aesthetic and resale value. Regardless of whether you are constructing a brand new building from the ground up or want to remodel your existing property with a new and updated appearance, Siding in Vancouver is the team for the job. We regularly work in and around Richmond and are highly familiar with the needs and trends of the area. 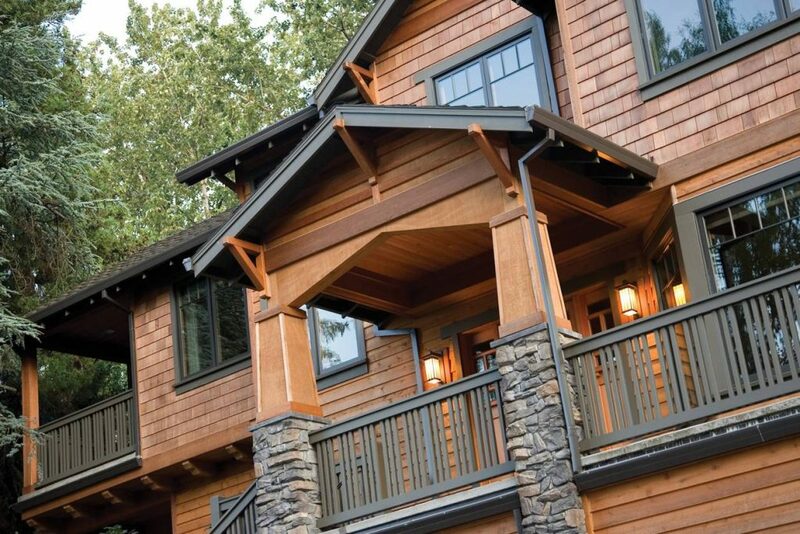 Siding in Vancouver is the only official, Preferred James Hardie siding contractor in the Vancouver area. Whether you are installing James Hardie or another material, this status is a symbol of the quality of our craftsmanship. 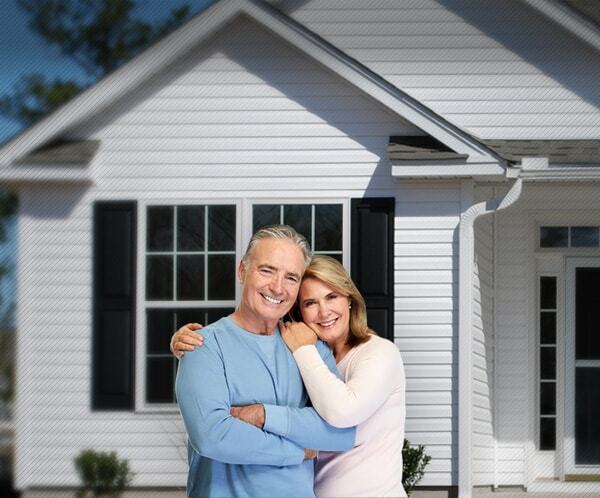 We will make sure that you are more than pleased with your new home exterior. The two most common siding options in the Richmond area are vinyl and fiber cement. Vinyl is an extremely durable material that is simple to install and can hold its own against the storms of a British Columbia winter. 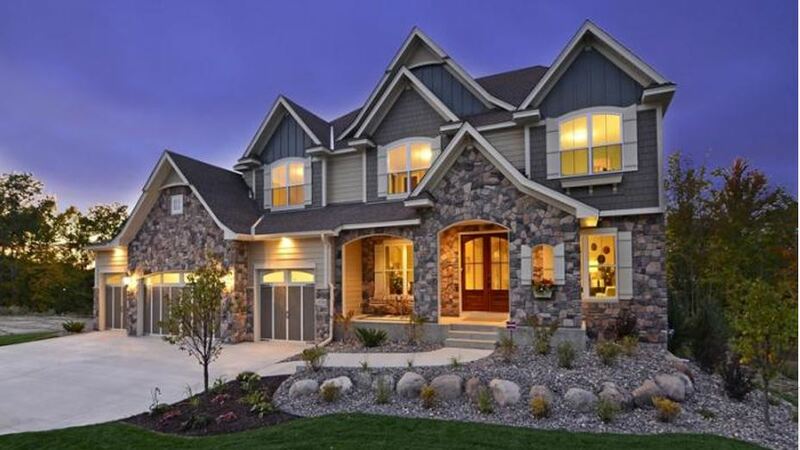 Fiber cement, also called James Hardie, is a synthetic siding material that offers homeowners the appearance of wooden siding without the risk of rot or pests. No matter if you are looking for a full or partial siding installation, restoration, or repair, Siding in Vancouver is pleased to offer Richmond residents an easy siding process. We offer a number of different materials, including James Hardie and Longboard® products, vinyl siding, cedar siding, board and batten siding, shake siding, and plank siding just to name a few. We are able to work with any aesthetic and any color scheme. The team here at Siding in Vancouver is always happy to answer any questions that you might have about types of siding, the advantages and disadvantages of different materials, pricing and budgeting, renovations, repairs, and upkeep. Our highly experienced siding experts are glad to take on your project. We want nothing more than for you to be happy with your new exterior—its appearance, durability, and price point. We always provide all of our customers with accurate estimates on their siding projects entirely free of charge. Give us a call! We would love to come out to your property and give you a quote.